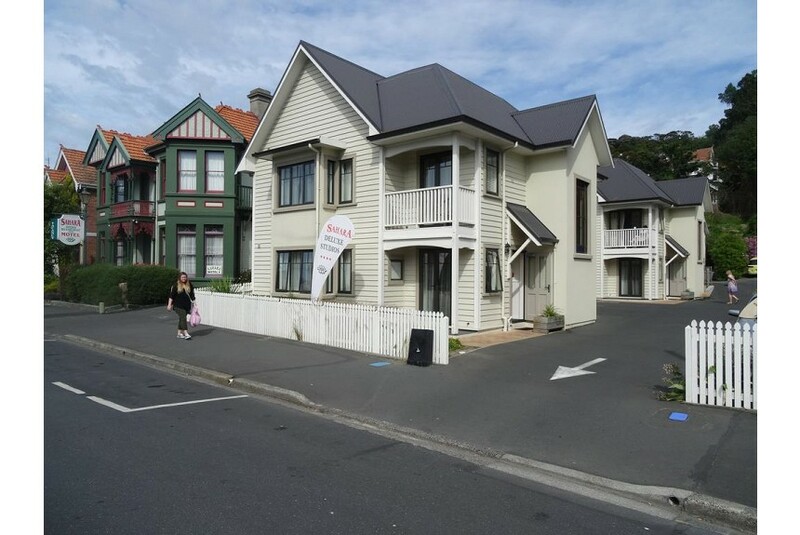 Sahara Guesthouse & Motel offers a range of accommodation in Dunedin, from rooms with shared bathroom facilities to deluxe self-contained studios. There is a shared lounge area with 50 cable channels, tea-making facilities, a toaster and microwave. The guesthouse offers a choice of bedrooms with private or shared bathroom facilities. Basic and family apartments are located behind the property. Continental breakfast is available for an additional charge. Sahara Motel & Guesthouse is just 1 km from central Dunedin, and 5 minutes' walk from the University of Otago. Dunedin Airport is a 35-minute drive away. The property also offers a guest laundry and a tour desk. Free WiFi in all rooms and free on-site parking are provided. North Dunedin is a great choice for travellers interested in botanical gardens, shopping and museums. This is our guests' favourite part of Dunedin, according to independent reviews.